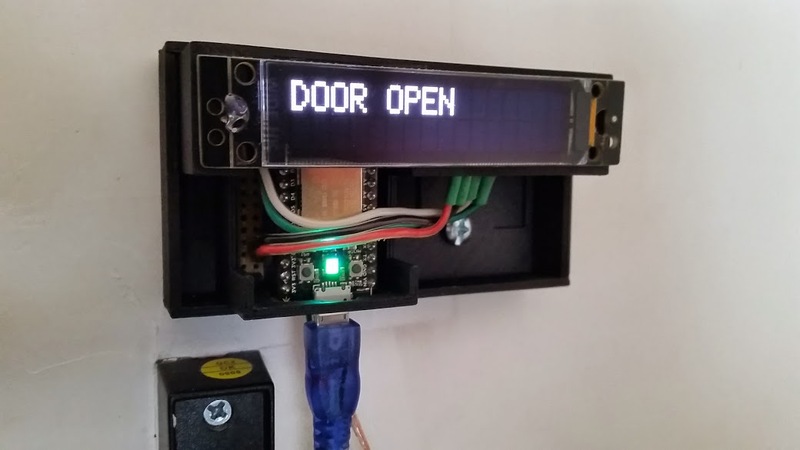 James wanted a way to monitor the status of his garage door without having to actually look at the door. Fortunately, he has a knack with electronics and knows his way around connecting different sorts of systems together with code. In the initial version of the project, James used an Arduino and popular CC3000 breakout board, however, issues with connectivity led him to revisit the project for a more reliable solution. His latest iteration moves away from an Arduino board with CC3000 breakout to the Spark Core, which is a CC3000 based board with Arduino compatibility. That might sound the like the same hardware setup, but it is not. The Spark Core in addition to the hardware, provides an IoT system to make connectivity straightforward. 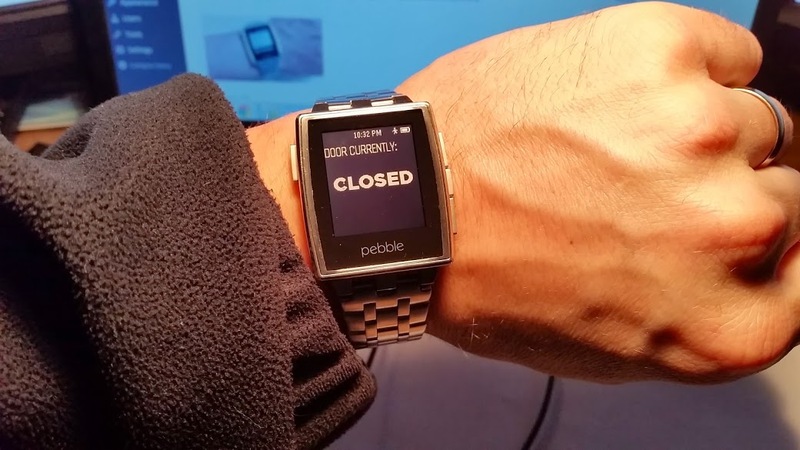 Adding to the complexity of this second version is an OLED display and custom code to connect the door status updates with his Pebble watch. Check out James’ full project documentation, including more images, videos, and complete bill of materials on his site.